Wastes and food residues move through our intestines by involuntary rhythmic movements of our intestinal muscles. Those with generally healthy digestive systems have at least one bowel movement in a day, with stools that can be smoothly excreted. If you have irregular bowel movement, you may be constipated. Constipation, characterized by largely irregular and infrequent bowel movements, with stools that are generally painful or difficult to excrete, can be irritating and could make one feel uncomfortably heavy, tired, and sluggish. It can trigger headaches and it has been known to cause bad breath. Worse, it can lead to hemorrhoids. This is usually caused by a diet that is poor in fiber and low in fluids, as this generally slows down our body’s digestive process. For some people, the lack of movement and exercise, stress, as well as the intake of certain medications including painkillers, antibiotics, and contraceptive pills may cause constipation. How to Prevent and Cure Constipation? Make it a habit to eat high-fiber diet by including more oats or rice in your meals. Vegetables and fruits which are high in fiber can also help your digestive tract excrete wastes with ease. Keep your body hydrated. 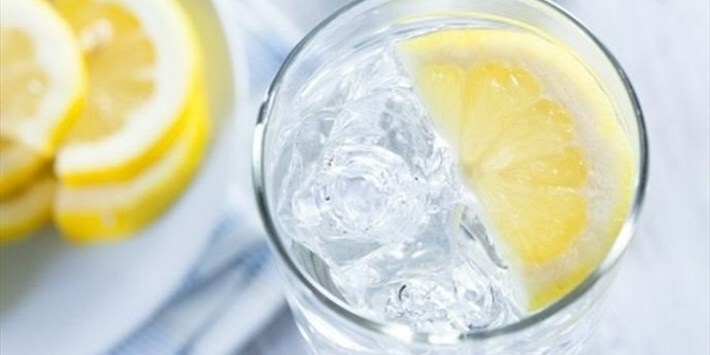 Make sure that you consume the recommended six to eight glasses of water per day. When constipated, it is advised to consume juices that stimulate the intestines such as apple, grape, or spinach juice, and increase your intake of fibrous food. Food rich in magnesium such as prawns, beans, seeds, and nuts can also help. Taking in yoghurt with lactobacilli and other healthy microorganisms can also help in restoring balance in our intestines which may have been upset by medication or improper diet. Eating prunes – whether fresh or dried – and extracting their juice by boiling prunes in water are also good remedies for constipation. Lemon or honey can be added as a sweetener to the juice and remember to drink more than the regular recommended amount of fluids. Exercise is also recommended for those who are constipated. Inactive people who sit the entire day at work are prone to constipation. So, move around and shake that body. When at work, take a few minutes to stand and walk around during the middle of the day. Practice exercises that work your abdominal muscles, thus stimulating the intestines. You may have heard that chiropractic care or the science of muscle and nerve adjustment focuses on realigning the spine and restoring nerve functions. It may then be difficult to imagine how chiropractic care can ease up constipation symptoms. While chiropractic treatment does not directly affect the digestive system of an individual, it is its healing potential that can rid of the stomach and intestinal pain and unhealthy condition of the patient. Many cases of constipation have been reported to be healed by chiropractic care. And as surprising as it may sound, the treatment works on the dysfunctions known as subluxation complexes. Technically, these are energy blockages that may add to the difficulty of moving bowels. Chiropractic care, on a higher level is involves optimizing the neurological functions of the body and removes these subluxation complexes.